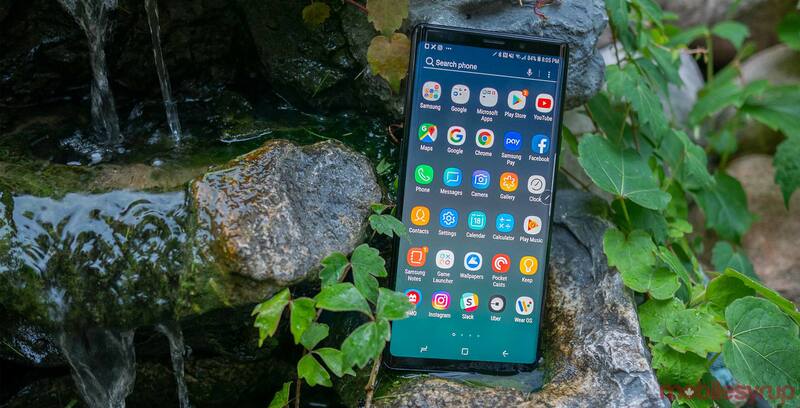 A recent report from Samsung’s Turkish portal ‘Guncelmiyiz’ suggests that the Galaxy Note 9 won’t get the latest Android and One UI updates until February 1st at the earliest. Users are already able to get on the latest Android Pie beta on their Note 9s, but it looks like the official update is still a ways away. Samsung originally posted on Guncelmiyiz that the update is going live on January 15th, according to Android Authority. Generally, Android updates roll out in a staggered manner, so it wouldn’t be unheard of if some parts of the world still received the update before February. Check out MobileSyrup’s earlier post to find out when the rest of Samsung’s mobile lineup updates will roll out.